Marijuana bud mounded over a trench which was created by law enforcement to bury and destroy the seized product. 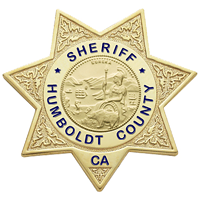 Yesterday, the Humboldt County Sheriff’s Drug Enforcement Unit (DEU) in conjunction with multiple agencies served warrants on four properties they believe to be related in the 4100 block of Wilder Ridge is southwestern Humboldt County. 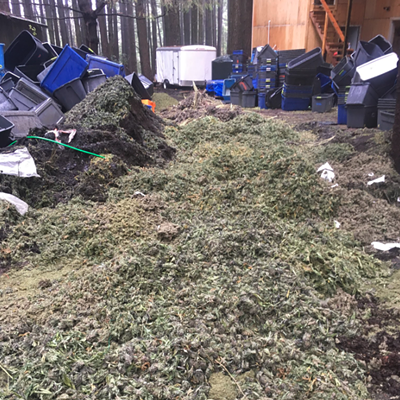 Lt. Mike Fridley of the Humboldt County Sheriff’s Office described the scene as having the “most bud I have ever seen in one place.” He told the Redheaded Blackbelt that there was over 16,000 pounds of mostly processed bud. While some wasn’t in final manicure form, it had been mainly broken down into palm-sized flowers. More than $40,000 was found as well. The team dug a trench three feet deep to bury the marijuana in the mud in order to destroy it but, there was so much, it mounded over the top and additional work had to be done, he explained. Fridley described a high level of sophistication at the grow, with about 30 workers on site. Most of them, he explained, used passports from Eastern European nations to identify themselves. “There was a 30 person manicuring room,” Fridley said. “And a commercial kitchen.” He added that they had the biggest generator he’d ever seen. No arrests were made as that “speeds up the clock” on having to file charges and get the case to trial, Fridley said. “I didn’t think anyone was blowing it up like this anymore,” Fridley said. He said additional information would be included in an upcoming press release. Editor's Note: This story previously appeared on kymkemp.com and is reprinted with permission. 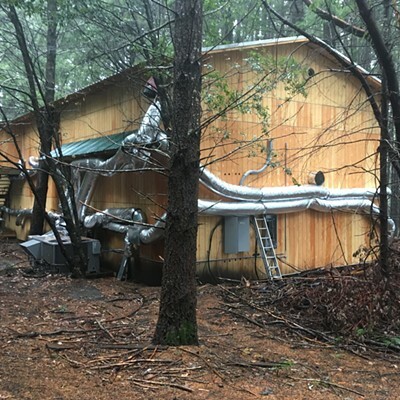 On Nov. 27, 2018, deputies with the Humboldt County Sheriff’s Office Drug Enforcement Unit (DEU) served four search warrants to investigate illegal cannabis cultivation on the 4100 block of Wilder Ridge Road, east of Honeydew. 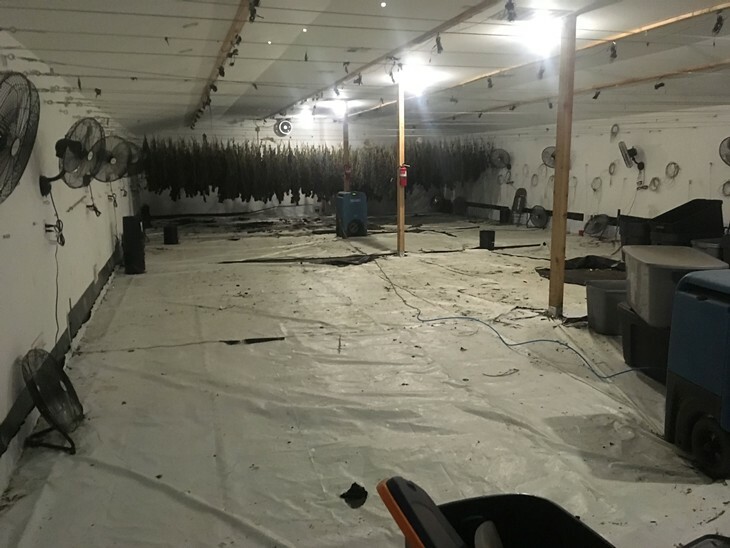 The California Department of Fish and Wildlife assisted in the service of the warrant. 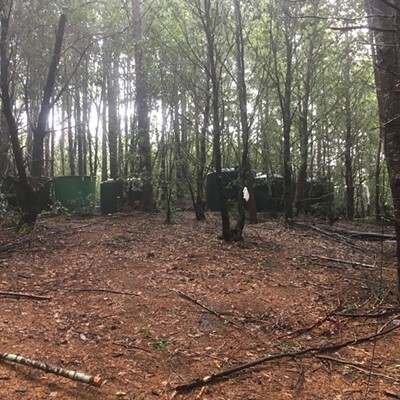 The parcels investigated did not possess the required county permit and state license to cultivate cannabis commercially. 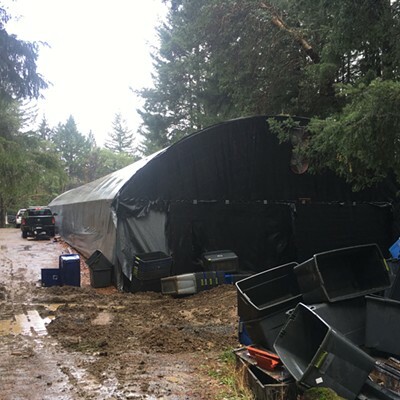 During the service of the warrants, deputies located a sophisticated cannabis cultivation operation, including processing buildings, living quarters and multiple light deprivation greenhouses that appeared to have been recently harvested. 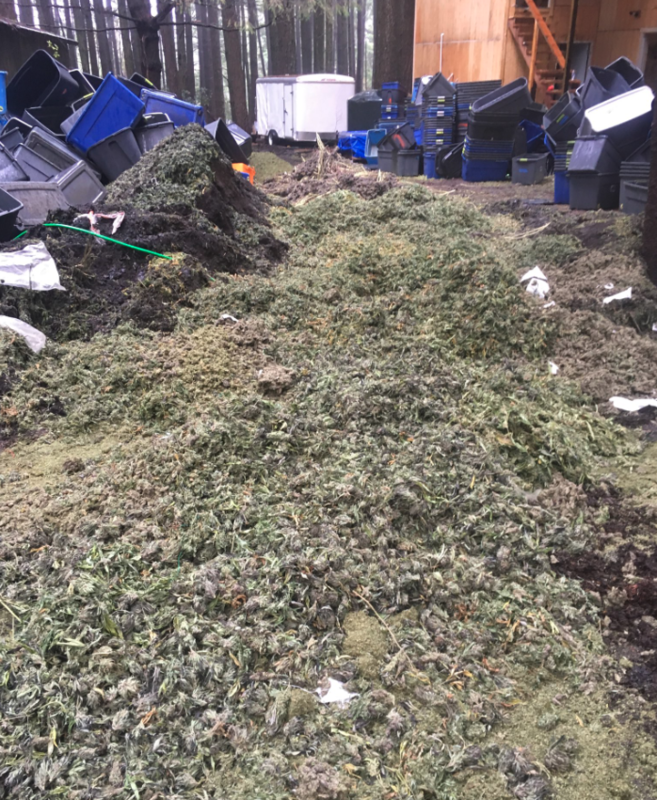 Deputies seized and destroyed approximately 16,000 pounds of processed cannabis. Deputies also located and seized one firearm and over $40,000 in cash. 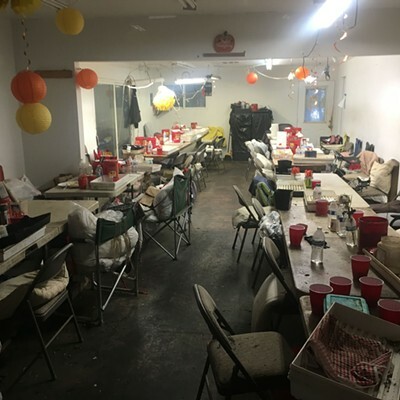 While on scene, deputies detained more than 30 people, most of whom provided deputies with Eastern European passports for identification purposes. 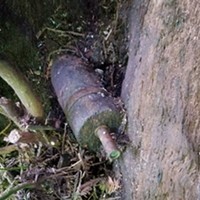 Multiple water diversion violations and stream bed alteration violations were observed on scene. No arrests were made during the service of the warrant. The investigation will be forwarded to the Humboldt County District Attorney’s Office for review. Anyone with information about this case or related criminal activity is encouraged to call the Humboldt County Sheriff’s Office at (707) 445-7251 or the Sheriff’s Office Crime Tip line at (707) 268-2539.